Enjoy this exclusive 2018 hope ornament. 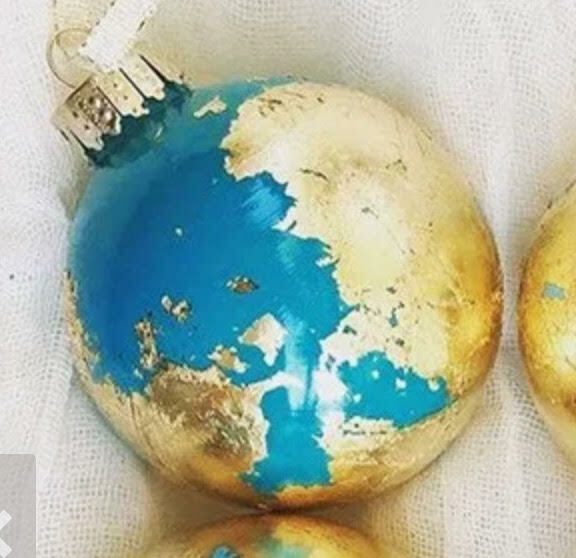 This beautiful gold leafed globe represents the 2 million children around the world that need our help! Shine a light this holiday season by hanging this ornament in your home or gifting it to a friend!